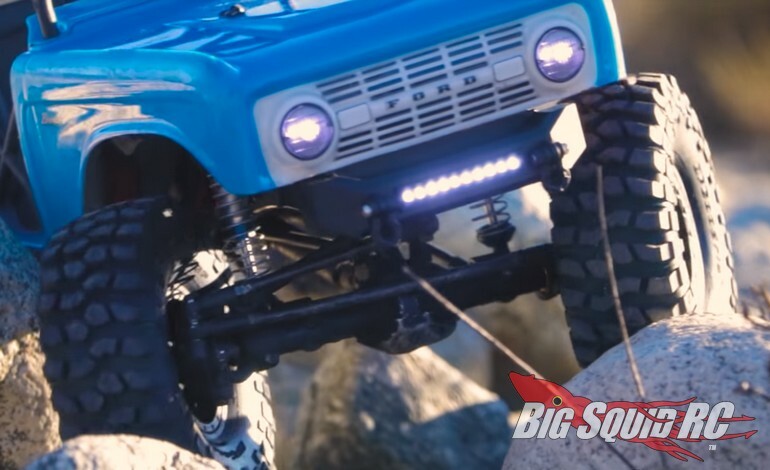 Video – Pro-Line Ridge-Line High-Clearance Front Bumper « Big Squid RC – RC Car and Truck News, Reviews, Videos, and More! The folks over at Pro-Line recently announced a new High-Clearance Ridge-Line Front Bumper for scale rock crawlers. To show off just how cool it is, as well as its many features, Pro-Line worked up a short video. Watch below to see the bumper in action while learning about its unique design. Hit up This Link for full Ridge-Line bumper details, or Click Here to read more Pro-Line news on BigSquidRC.